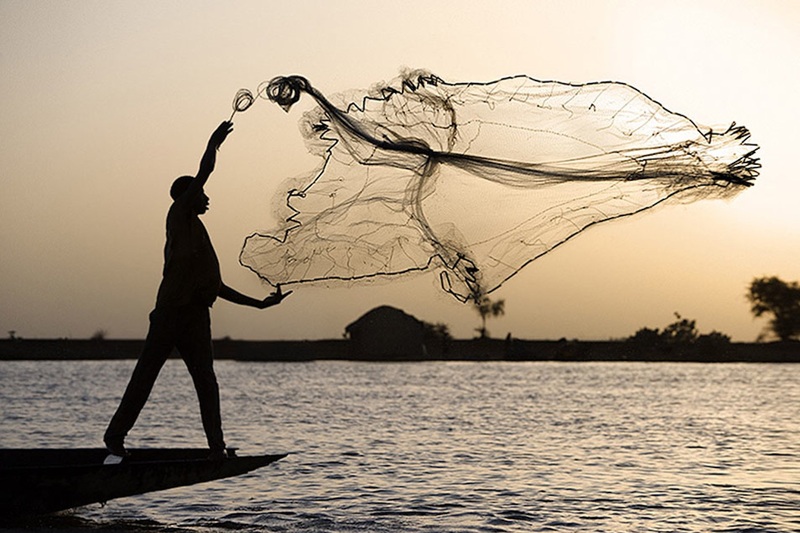 Give us a hand in casting a net. Reach out to us in your time of need. In Our Community, Nationwide, Worldwide...and Beyond. 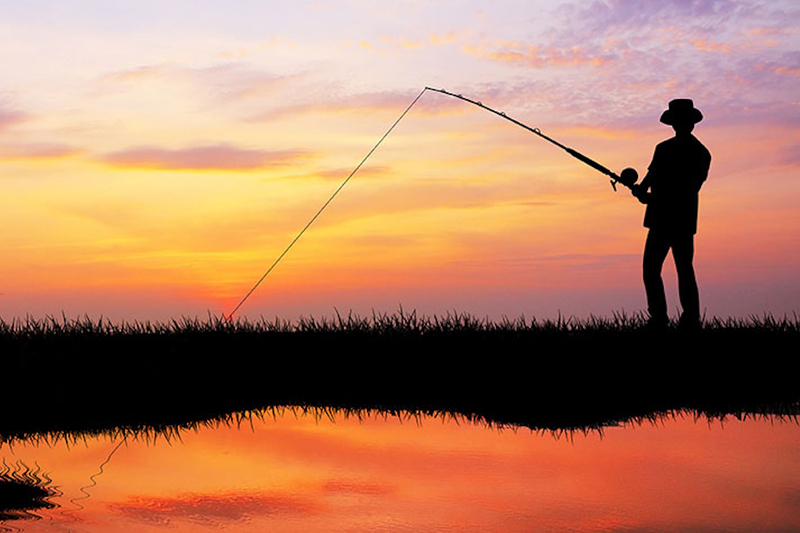 Fishing for Jesus was established after the organization’s Founders experienced God’s GRACE, abundant Blessings, and his miraculous works in their own lives and they simply want to share that JOY with as many people as God will lead them to touch. Dr. Charles Frazier Stanley is the senior pastor of First Baptist Church of Atlanta and founder of In Touch Ministries. His radio and television broadcast, “In Touch with Dr. Charles Stanley,” can be heard in more than 50 languages. Max Lucado is a preacher with a storyteller’s gift. A pastors’s heart and a poet’s pen. Max serves the people of Oak Hills Church in Texas. He is a best-selling Christian author. 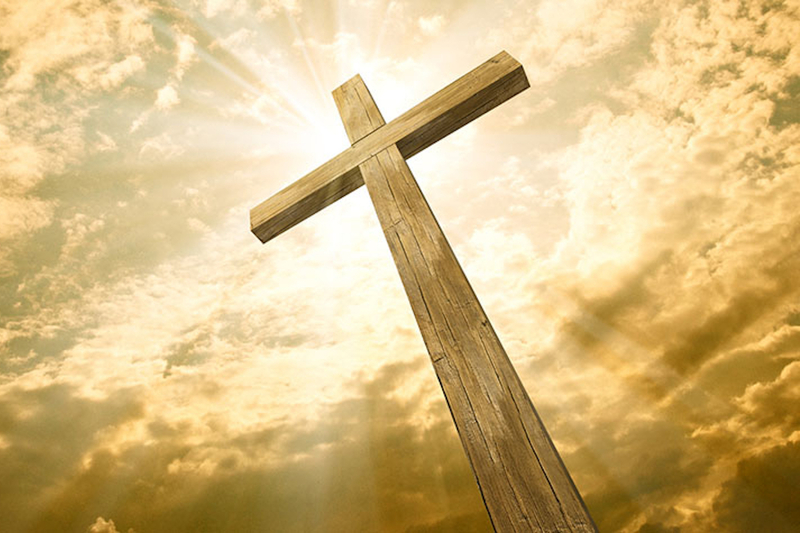 He preaches and writes to the hurting, the guilty, the lonely, the discouraged. Zacharias has spent the past 45 years commending the Christian faith and addressing life’s great existential questions of origin, meaning, morality, and destiny with eloquence and grace. From the humble beginnings on a farm to his travels around the world speaking in stadiums filled to capacity, Billy Graham has pursued a singular vision: To share the love of Jesus Christ with all who would listen. Why Give & Volunteer With Us? 1. Are my online donations secure? Yes. The Fishing For Jesus website is equipped with a secure server to process your credit card donation. 2. Can I direct how my gift will be used to help people? 3. Are my donations tax-deductible? Yes, to the fullest extent allowed by law. 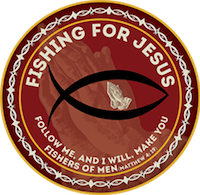 Fishing For Jesus is a 501(c)(3) non-profit organization that is qualified to receive tax-deductible donations. Contributions to a charitable organization are generally deductible by individuals who itemize their deductions on their tax returns. 4. How much of the money given goes directly to your programs? We are committed to keeping fundraising and administrative costs as low as possible. In fiscal year ending 2017, Fishing For Jesus spent 14 cents of every dollar on fundraising and administrative costs, combined. That means 86 cents of every dollar spent was invested into programs. 5. What is your primary source of support? The majority of our funding comes from caring individuals. We also receive generous support from foundations, businesses and other organizations. 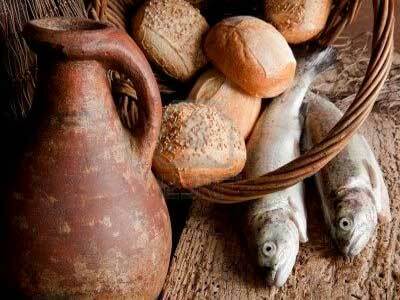 Fishing For Jesus does not receive government funds. 6. 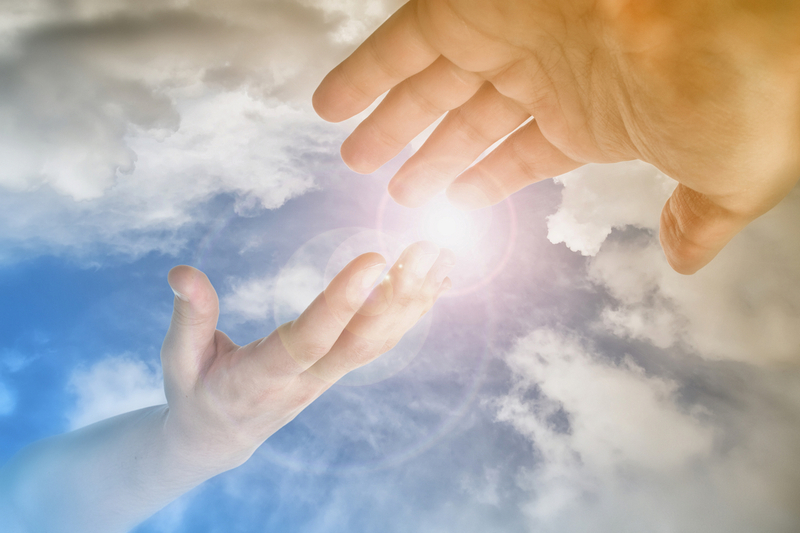 Does a person have to be a Christian to get help? No. We want to help everyone who comes to us.